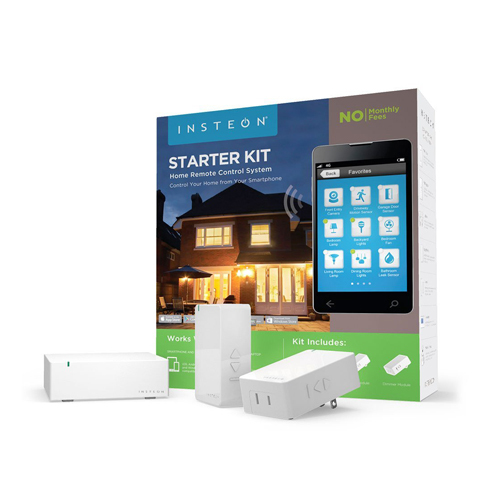 • You can control your lights alongside all your Insteon connected products from this. • The Control HomeKit also enables accessories with your voice using Siri on your iPhone, iPad or iPod touch. • Quickly and easily create scenes that let you control multiple devices simultaneously. • Configure a single device to turn on and off at a specific time or create customized groups of devices that turn on and off at various times throughout the day. Insteon home automation has plenty of products to support all your outdoor adventures and requirements. You can choose products from a large variety to fit your requirements. E.g. you can purchase the garage door control kit which will automatically open and close your garage door just with the click of a button so you don’t have to get out of the car every time. You can also schedule a time for the door to open and close. Insteon smart devices are readily available to make your life easier and more relaxing. They are in tune with your life style, making your life much less complicated. You can use the Insteon Thermostat to easily administer and change the temperature of your house without even having to move. You’ll be saving tons of money on electricity bills along with energy and time. 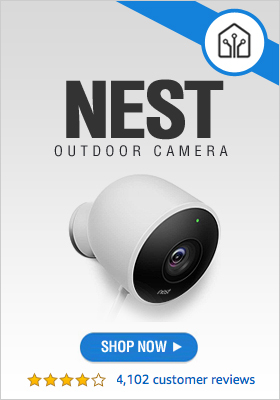 You can also purchase our Insteon WiFi cameras; your security is important to us and hence we take great care in making sure it is never compromised. Insteon cameras are effective, efficient and fool proof. The Insteon wireless security IP camera provides perfect vision and images during the day with crystal clear resolution and a wide field of view so your vision is not restricted, but that’s not it; our camera works just as well during the night so your security is never compromised. Insteon wireless security IP cameras have an inbuilt system to provide light during the night so you never have to worry about leaving a bulb open.